Gum Paste Sugar flowers are classed as edible but they don’t taste very nice and are usually kept as souvenirs of the occasion, and they are perfect for special occasions such as weddings. However, I’m often asked to make a cake covered with flowers that can be cut & eaten with the cake so I will make them from fondant icing or Royal icing. Delicate life-like sugar flowers are made from gum and confectioners/icing sugar which is mixed into a paste and shaped into flowers and leaves that dry to porcelain like hardness. However, sugar flowers can also be made from fondant icing or piped with Royal Icing. To make the gum paste flowers and leaves look realistic wires are used to support them and to enable them to be made into sprays that can be mounted on a cake. 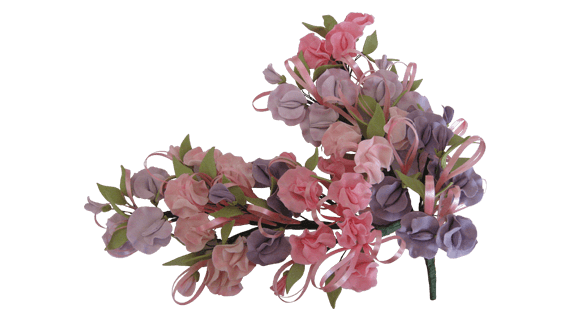 However, if only one or two flowers are needed, then it is possible to make them without wires. You can also make two-dimensional flowers and leaves from fondant icing which are cut and eaten with the cake, and they can also be made from royal icing which is piped into flower and leaf shapes. What are gum paste sugar flowers? Gum paste sugar flowers are the life-like flowers you will frequently see on special occasion celebration cakes which are made for weddings, anniversaries, birthdays, etc. 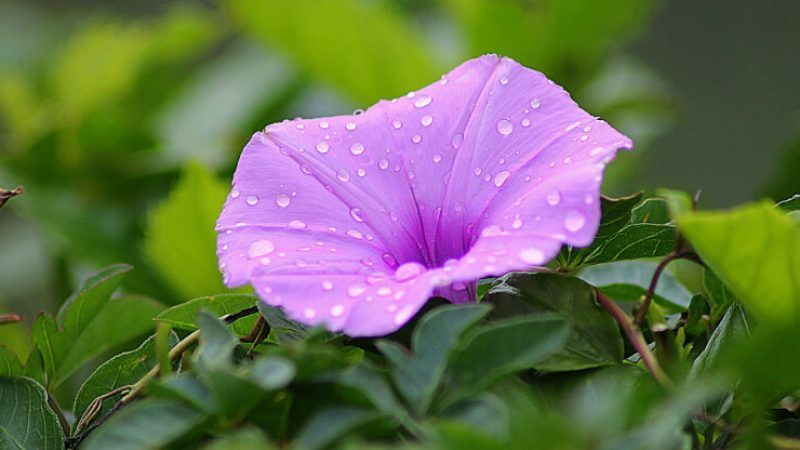 They are created by cutting, molding and stretching sugar dough very thinly into petals and leaves and once they are dry assembling them into sprays that are put onto the cake. What is sugar gum paste made of? The main ingredient of sugar gum paste is icing/confectioners sugar which is available in most grocery stores. It’s made by grinding sugar crystals into a fine powder but, be warned; not all brands are the same. Some producers don’t grind it evenly, and if you put it through a fine-mesh sieve, you will find that there are many crystals left that have not been ground. This can lead to a gritty gum paste which is not ideal when making the fine petals of flowers. Supermarket cheaper own brand seems to be worse so try a few brands to see which one gives the best results but even then before you use it put it through a sieve. I find that cane sugar gives better results when made into gum paste, the paste is more pliable, and it rolls thinner than a paste made from beet sugar. The ingredient that enables gum paste to be rolled thinly and stretched is the gum which is traditionally gum tragacanth. I must admit that it is my preferred gum as I find the quality of the gum it produces is much better, but you can also use CMC which is a synthetic version of gum tragacanth. You can buy CMC or buy it under the trade names such as Tylose or Gum-tex and is much cheaper to buy than gum tragacanth. Again, it comes down to experimenting with it yourself to find which you prefer. Other ingredients used to make sugar gum paste are gelatine, white vegetable fat, liquid glucose, and egg white. You can buy tubs of premade gum paste and also powdered gum paste that you mix yourself and you can get these from most cake decorating suppliers. Personally, I have never had good results with the premade or the powder, and I’ve had students who also had problems with them. However, I have known a couple of people who swear by using them. I prefer to make my own sugar gum paste because I know I will get good results. How do you make easy sugar paste? Like everything, the price of cake making and decorating is going up all the time so once you have purchased the ingredients required to add to the icing/confectioners sugar you will have enough to make several batches so it is far more economical than buying ready-made ones and it takes little effort to make it. 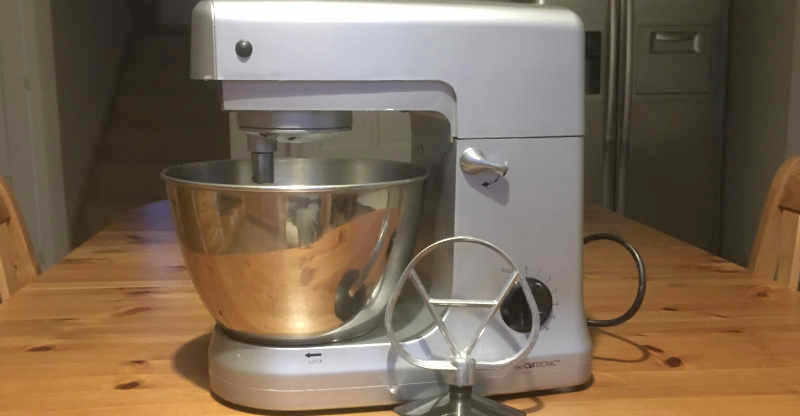 If you have a tabletop, stand mixer with a strong motor, eg., made by Kitchenaid or Kenwood, then making sugar gum paste is very easy, and you will be able to produce a very white paste that you are able to work with easily and requires very little hand kneading. However, if you haven’t got one, then it is also very easy to make it by hand. You will produce a paste that you can work with very well but it may not be as white as a machine made one, and if you are going to add color to your paste then it won’t be an issue. However, if you require an ultra white paste to work, that can be achieved by adding some white gel paste color. So, whichever way you make it you will be able to produce excellent flowers with it. Here is a gum paste recipe I always use and instructions for making it by machine and by hand. Gum paste is made from edible ingredients but it dries very hard, and it does not taste very nice so eating it is not a good idea. Sugar Gum Paste Flowers are not really meant to be eaten as they are for decoration only and they are usually kept as souvenirs, especially if they have been on a wedding cake. If the flowers and leaves are wired, then they definitely should not be eaten and in the UK wired sugar flowers are considered to be a no-edible item and are subject to VAT. I find that children especially ask to eat the flowers so if I know children will be present at a celebration I often include a few edible flowers made from fondant icing that can be given to them. Also, I would be devastated if someone ate all my hard work. The reason why they are made from edible ingredients is that they are usually put directly onto a cake so if anything happens to leach from the flowers (which can occur e.g., at a hot, humid venue) into the icing, it will not make the cake inedible. A lot of Gum Paste Sugar Flowers are colored using special “dust” so if you use petal dust, luster dust, etc., make sure it is food grade or non-toxic. There has been a lot of attention recently, in the press and on social media, about people not wanting to eat any animal products and so, naturally, those products are not wanted in cakes. It is either by choice, for health reasons or because of allergies. There are a few people who are allergic to gelatine although it is quite uncommon — whatever the reason it is important to respect those choices when we make cakes and decorations for people. As I am sure you know, gelatine is made from animal bones and collagen that it is odorless and tasteless. Fortunately, instead of using gelatine you can use agar-agar which is a plant based product. It produces excellent results, but it is much stronger than gelatine, so it is best to follow a recipe that has been specially developed for it. Then, of course, you need to make it without using an egg white, here is a great vegan gum paste recipe that uses alternative ingredients. Fondant is made from icing/confectioners sugar with a few ingredients added including liquid glucose and glycerine. It is possible to make gum paste from fondant by adding one teaspoon of gum tragacanth or CMC to one pound (500g) of fondant icing, to create 3D items. If you want the finished article to be harder, then add a little more gum. Any flowers you make with it will get hard when dry, but they will not be as hard as flowers made from pure gum paste and they tend to break easily. If you live where the atmosphere is humid you will find that they are difficult to dry so if you want to make delicate flowers and leaves then, again, use real gum paste. This is a recipe for sugar gum paste that is suitable for humid conditions that solves a lot of these problems. Fondant is used to cover a cake and to make any two-dimensional decorations, e.g., flowers that are cut out mounted directly on the cake and cut and eaten with the cake. Although fondant flowers are usually two dimensional, it is possible to cut out the shapes and dry them in a curved former to give them more of a 3D appearance. If you intend the flowers to be cut with the cake, then don’t add gum to the fondant to make the flowers harder because, as I stated before, the gum does not taste very nice. Flowers made from fondant are ideal for a child’s cake then they can eat everything. You can also make a 3D flower with fondant by using a mold that can be used over and over again. These are much quicker to make than gum paste flowers, and if you are making cakes and decorations for customers, it is a way to cut the cost of their cake because they are quicker for you to make. This is an easy fondant recipe that produces excellent results every time. Royal icing is made from confectioners/icing sugar and egg white and as well as being used to cover a cake you can use it with special nozzles to pipe Sugar Flowers. Once you have purchased the piping nozzles and take the time to learn how to use them you will have acquired a very useful skill. So, once you have purchased the tools you require, it is just the case of making some Royal icing sugar, coloring it if needed and then the only cost will be your time, so they are very economical to produce. Now you know what sugar flowers are made of! In this article, I have covered several types of sugar flowers, how they are made and what they are made of. As you’ve read, you can now see that there is more to sugar than meets the eye and not all will give you the desired outcome. Hopefully, the information about choosing the best icing/confectioners sugar to work with and how to preserve and display your flowers will help you going forward.